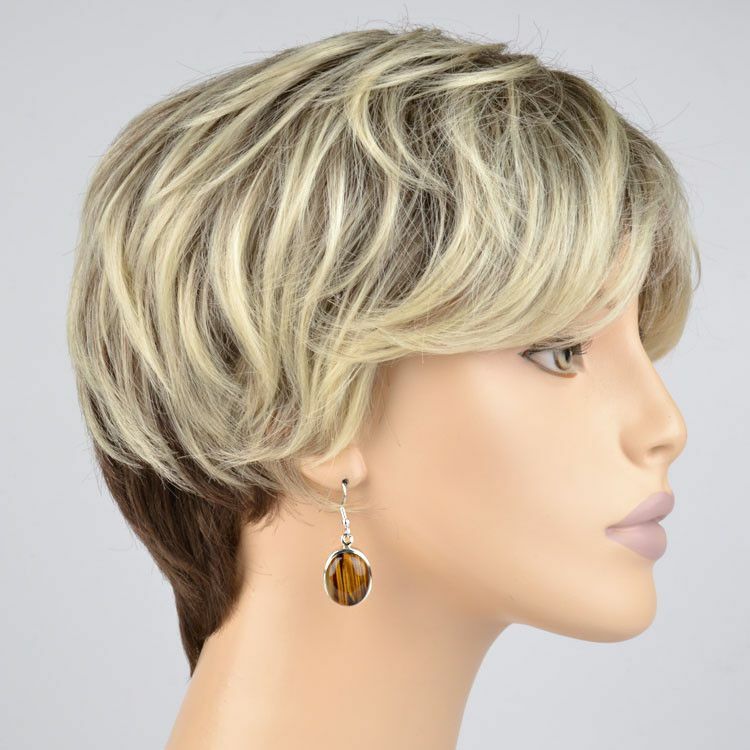 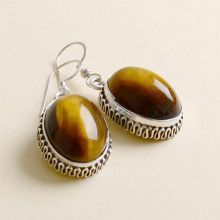 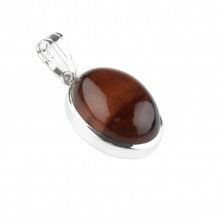 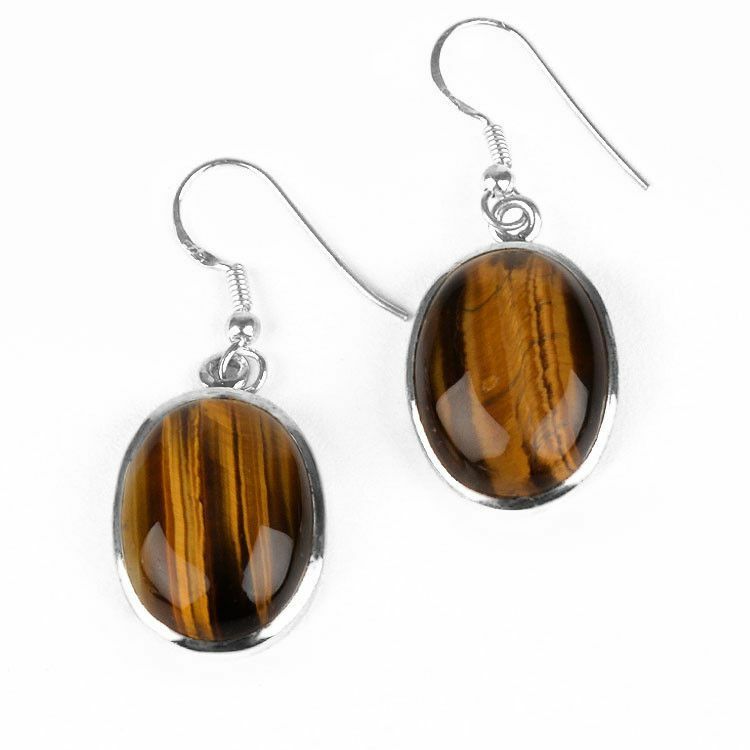 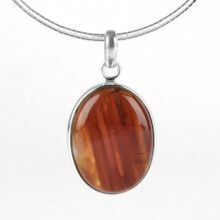 These classic, never-go-out-of-style design tiger-eye gemstone earrings are about 1 3/4" long, with the beautiful brown gemstone being approximately 7/8" x 5/8" in size. 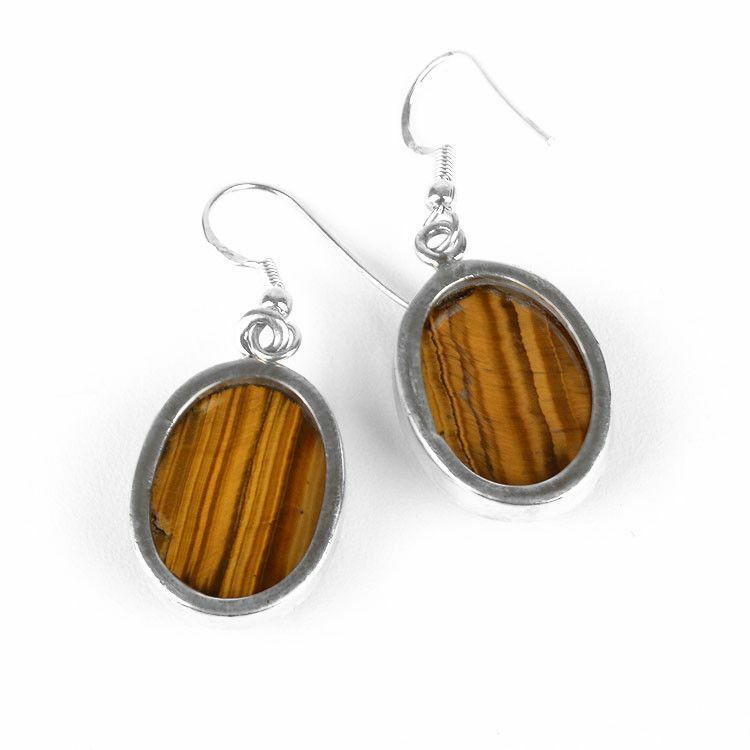 The natural chatoyancy of these banded gems is striking. 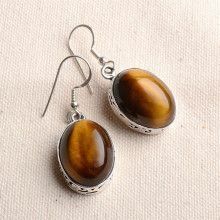 Set in sterling .925 silver and finished with simple hooks. 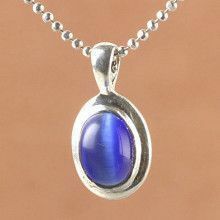 Oval is about 7/8" x 5/8"